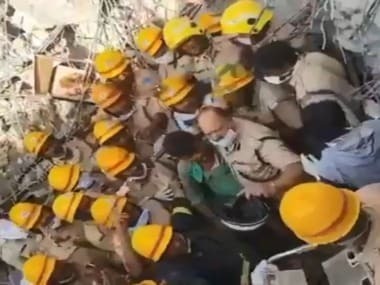 Deputy Commissioner Deepa Cholan, who is monitoring the rescue operation at the Dharwad building collapse site said on Sunday: "A total of 57 people have been rescued so far by the state Disaster Response Force and the National Disaster Response Force." 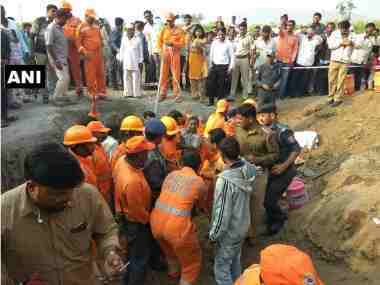 After spending more than 60 hours under the rubble of the under-construction building which collapsed in Karnataka's Dharwad on Tuesday, Dilip emerged on Friday from underneath layers of concrete and building material, squinting at the sunlight. 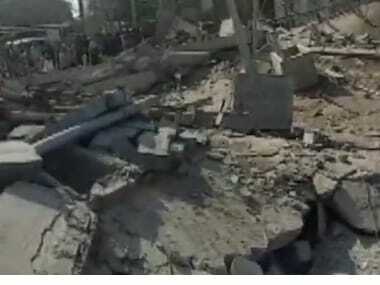 The Dharwad building collapse death toll mounted to 14 on Friday after one more body was found from the debris as the rescue operation continued for the fourth consecutive day. 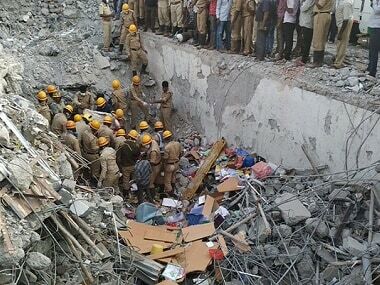 The operation for Dharwad building collapse is being conducted jointly by NDRF and the State Disaster Response Force (SDRF). 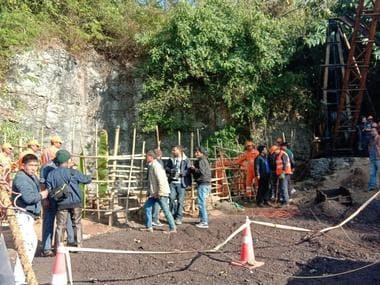 At least 15 miners are trapped inside the mine in Meghalaya since 13 December, 2018 after one of them accidentally punctured the wall of the mine, leading to its flooding. 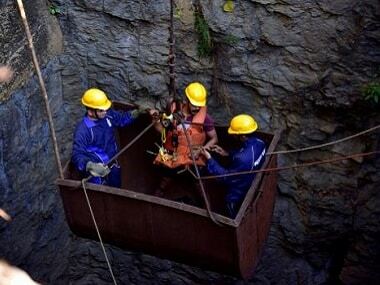 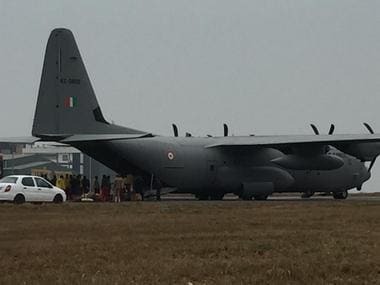 Solicitor General Tushar Mehta, for the Centre, told the Supreme Court that the Meghalaya mine was near a river, which has hindered the rescue operation. 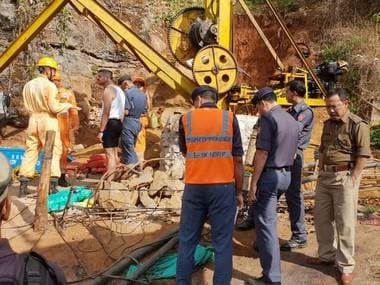 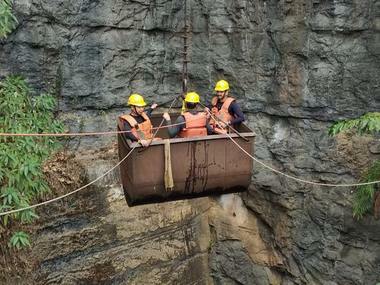 Divers from the Navy and the NDRF went inside the flooded Meghalaya mine on Saturday to conduct a recce and measure the level of accumulated water as part of the rescue operation of the 15 trapped miners.